Please join us at Moorefields for an early morning Birding Walk on Saturday, May 11,this year’s International Migratory Bird Day! 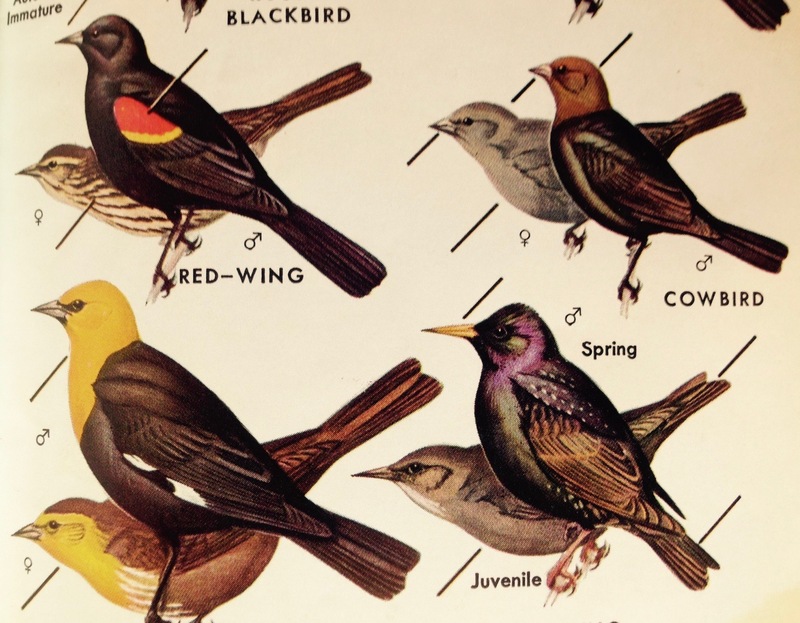 This fun hike of introductory Bird Identification for all ages will explore both woods and open fields, so be prepared for insects and wear shoes appropriate to cover uneven terrain. Don’t forget binoculars!